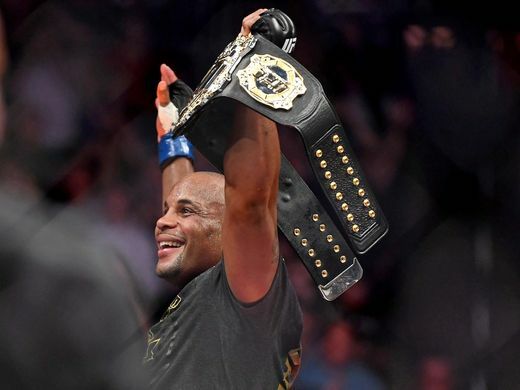 Cormier became the new UFC heavyweight champion on Saturday night in quick and impressive fashion. 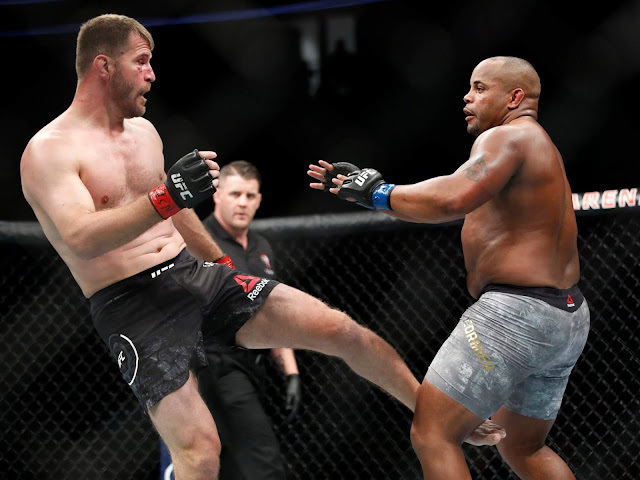 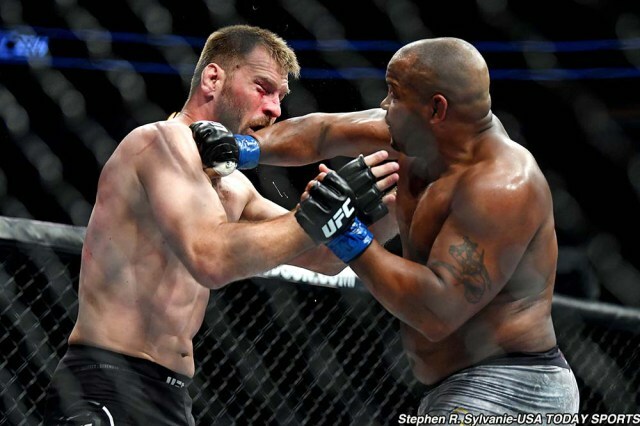 After battling back and forth for a good portion of the opening round, Cormier landed a stiff right hook to the jaw of the seemingly unstoppable Miocic to shock the world and claim victory. 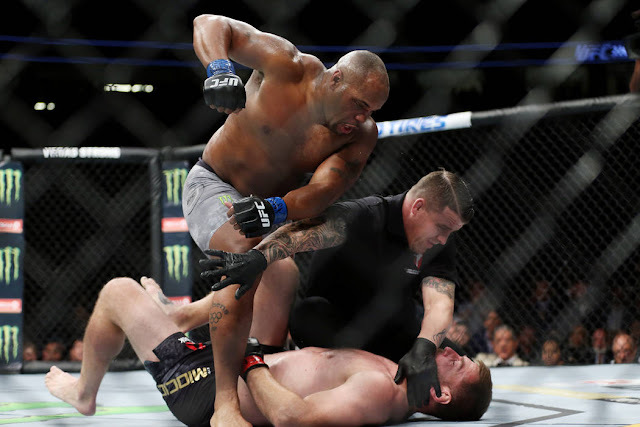 It was Cormier's first knockout win since he KO'd Patrick Cummins in 2014.